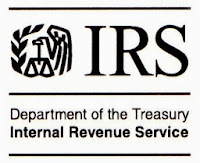 Employees whose Forms W-2 have been stolen should review the recommended actions by the Federal Trade Commission at www.identitytheft.gov or the IRS at www.irs.gov/identitytheft. Employees should file a Form 14039, Identity Theft Affidavit, if the employee’s own tax return gets rejected because of a duplicate Social Security number or if instructed to do so by the IRS. 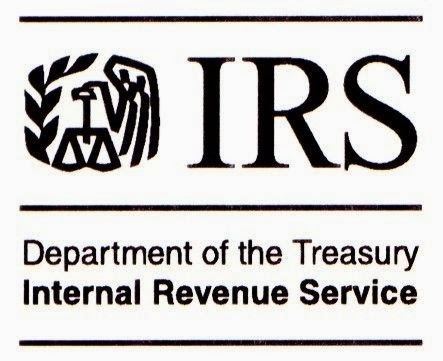 Taxpayers searching for a paid tax professional for tax help can use the IRS Choosing a Tax Professional lookup tool or if taxpayers need free help they can review the Free Tax Return Preparation Programs. Taxpayers searching for tax software can use Free File, which offers 12 brand-name products for free, at www.irs.gov/freefile. Taxpayer or tax preparers looking for tech support for their software products should go directly to the provider’s web page.